I was chatting with Sandra last night and she reminded me of something that I had said to her about 20 years ago. I don’t remember what started the conversation back then, but I was sharing my philosophy on life (at that point in time). It was three simple words – balance, perspective & timing. I know it’s a big call, but I believe that if you can master these three concepts you can achieve just about anything in life and have fun doing it. It’s been a few years since I’ve put any deliberate thought into these things and it kind of caught me by surprise when Sandra brought them up. These words were etched into my being many years ago. I remember sharing them with Sandra and a few other people around the same time, but I didn’t think anyone else would remember these words but me. Although I haven’t consciously thought of them for a long time they are a big part of who I am, so it was both humbled and surprised when Sandra started talking about these magical words last night. A lot of time has passed since I first shared these words, but in her true form, Sandra hasn’t just sat on these words and taken them as gospel. Instead, she’s looked deeper to find her own meaning and now she’s making me go back and look deeper too. Rather than keeping these lessons just to ourselves, I’d like to share a few thoughts about these words. 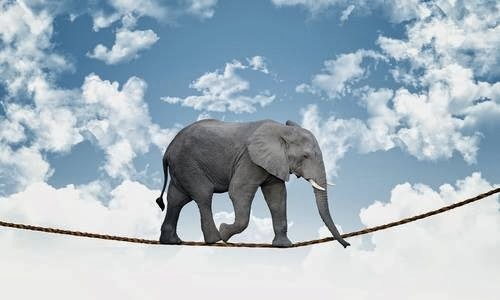 Balance, perspective and timing provide you with both a way to approach your life and a way to make sense of your life. If used proactively, these three simple words open up a whole toolbox methodologies that can used to plot your course through life. And in retrospect, they give you a set of lenses through which you can view the world and attach meaning to an event or series of events that has happened. To help illustrate, lets take a look at each of these philosophies in the context of kumite match. Of course you can take this analogy and apply it to anything but I’ll leave that up to you. Balance… In the physical sense, it’s pretty hard to fight without balance. When you are stable on your feet you can move easily to dodge an attack and in turn deliver a counter attack. If you can effectively read whether or not your opponent is balanced you can easily sense whether or not it’s the right time to attack. Without balance you have no power, no speed, no control. 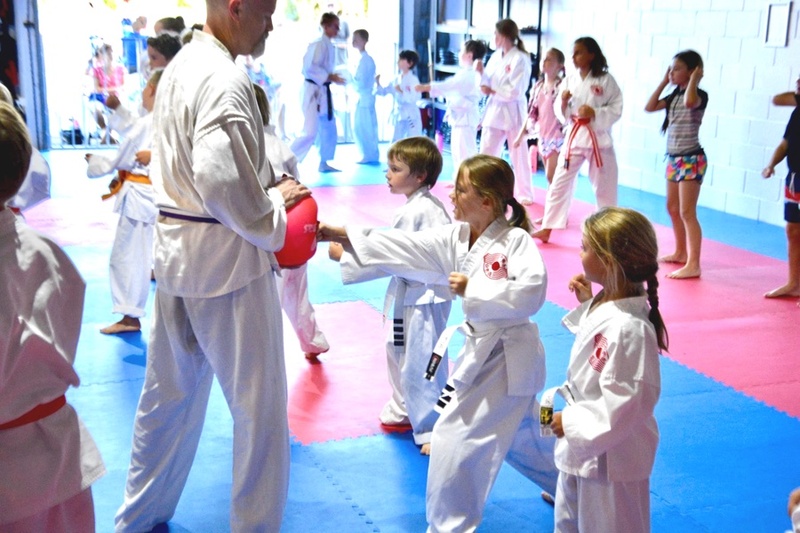 In a fight (kumite) it’s not just about what you do physically. You can be in the best physical condition, but you also need to be in a peak state mentally and emotionally in order to truly bring out your best. How easily can your focus be broken and your concentration be taken out of balance? Sometimes it can be as simple as a look from an opponent as you enter the ring and everything falls to pieces. On the flip-side, it can be just a single word from your coach that gives you the confidence you need to turn the odds in your favour. What is the right balance of patience and tenacity; attack and defence? I’ve made the mistake of being too impatient in the ring, starting off the match with so much enthusiasm and energy that I awoke the dormant fighting spirit of my opponent. I’ve also been too patient, waiting and waiting for the right moment, only to be scored upon in the last few seconds of the match. Perspective… When you’re too close to the action you just can’t see your options. Have you ever hear the saying “You can’t see the forest for the trees”? I remember as a young competitor being in the ring and I just couldn’t see an opening in my opponent, there was just no gaps. And yet, at the same time, my coach was screaming from the sidelines “Go now, attack!” I literally could not see what my coach was seeing. We were both looking at the same thing, but from a different angle. 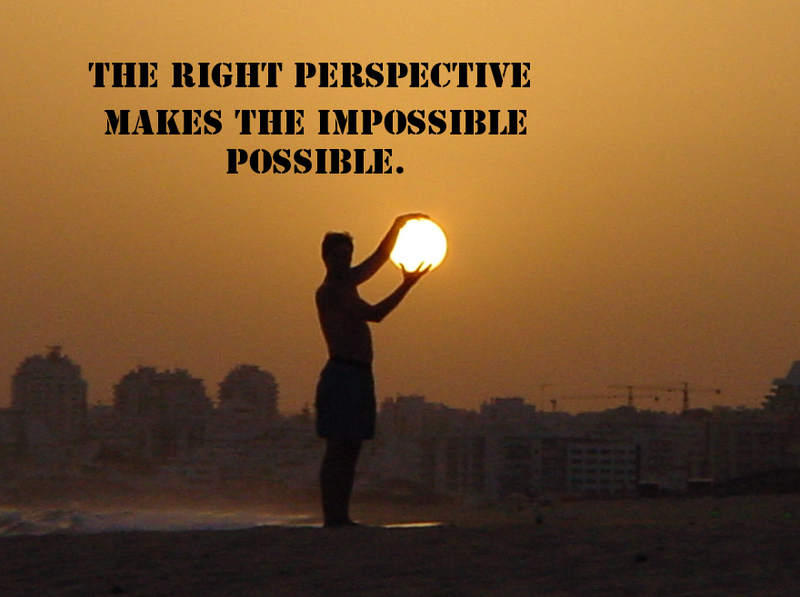 Perspective isn’t just about your physical positioning from which you see something happening. There is perspective that can only be gained through experience. This could be your retrospective view of events which allows you to analyse what has happened, or it could be your pre-emptive view of events. In looking forward rather than backwards you can decide your emotional response in advance. When you look forwards, you see all of the possible outcomes long before they occur, you can plan for challenges and obstacles, you can remove the nasty surprises. This can be a really powerful tool for learning how to deal with stress, fear and pressure. Visualisation or mental rehearsal is perhaps one of the most powerful training methods used by athletes, but it doesn’t have to be just for athletes. 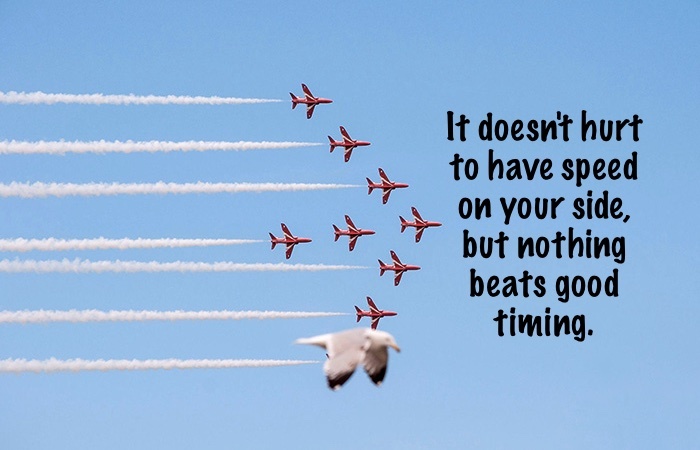 Timing… Up until yesterday I used to think that timing was the most important of all. In kumite timing beats speed. Timing goes hand in hand with distance, in order to make the most of the opportunities that present themselves, you have to position yourself, and be ready to go when the time is right. In the ring you can wait for your opponent to make a mistake and then seize the opportunity; this could be considered one way of looking at good timing. Or, you could be pro-active and create the right timing. By taking this approach, the best counter fighters look more like attackers because they are positioning themselves so well that they are able to anticipate the movements of their opponents. Timing is the most challenging of all three skills to master. In order to make timing truly work, you need to first understand both balance and perspective. And sometimes, you just can’t force the timing. There is a natural timing in all things that we only come to understand through constant study of ourselves. 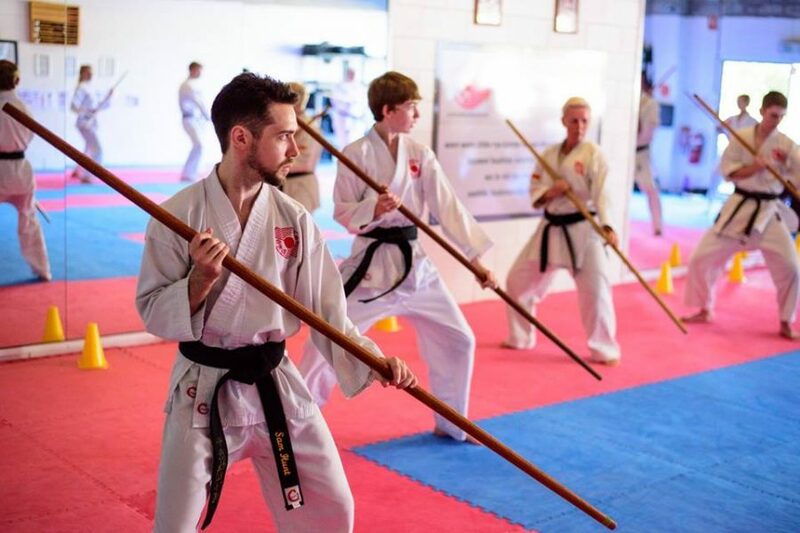 If it’s your goal to become a master of kumite and become unbeatable in the ring, my advice is to study these three concepts in everything that you do. In the process of doing so, you might just gain a new perspective that helps you realise that karate truly is a great analogy for life.